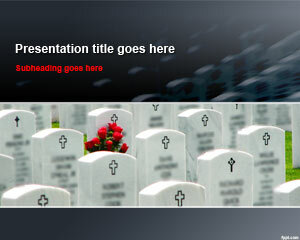 Free cemetery tombstones PowerPoint template commemorates the loss of a loved one. 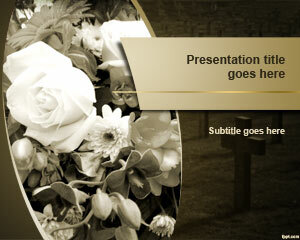 It is a formal slide with a bouquet placed on one of the tombstones. 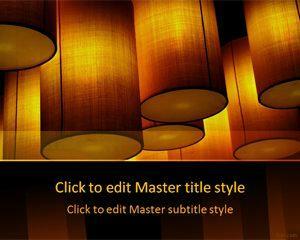 Free PPT themes for different moments of grief and sorrow are available on FPPT. The image of an entire row of tombstones is depicted in the title slide. 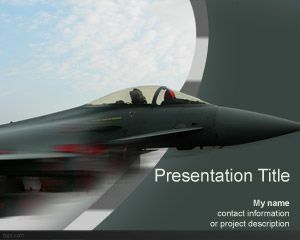 Presentations regarding the loss of a loved one, or invitation to a funeral include free funeral PowerPoint theme. 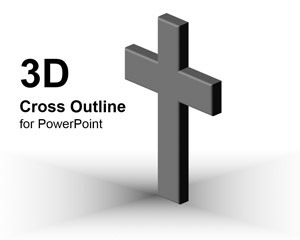 There is a darkish tone to cemetery tombstones PPT theme with never ending rows of tombstones. Each of these tombstones has the Holly Cross on the top, followed by the name of the deceased and the day they died. Similar types of cemeteries are dedicated to the men and women we lost during countless wards. Pay tribute to the sacrifices made by armed forces, whether they are the Naval force, Air force, Coast guards, or Mercenaries. 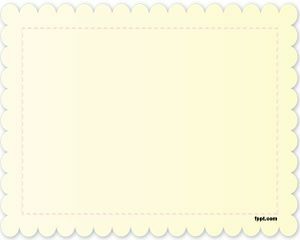 Send invitations to friends and family on the loss of a loved one through cemetery tombstones PPT theme. Include details about the funeral event, such as timing and location. The theme is kept appropriate to such a type of event, and there are no questionable elements in the slide designs that might offense someone who receives an invitation for an event, such as a funeral. 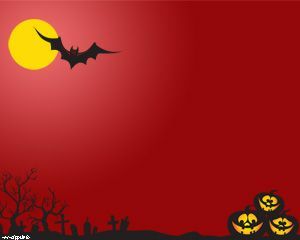 Free cemetery tombstones PowerPoint template is available for download on the latest and previous versions of iWork and Microsoft PowerPoint.